The Lily Pad team has on purposed chosen materials for their pads which can all be purchased in Uganda AND are recyclable. The Cloth Pad is made at 80% of cotton and the rest of nylon. 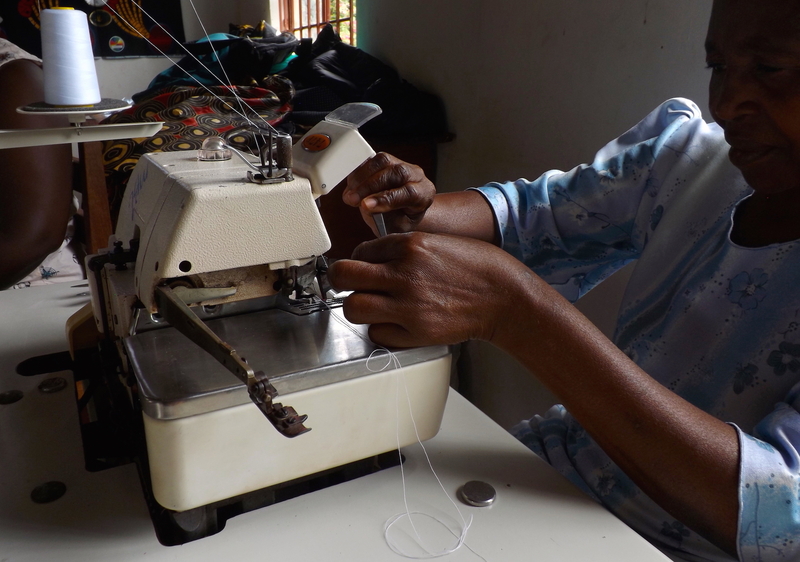 To add to its African made style, the design team has chosen to do the binding with bitengi. There won’t be any carton/plastic/paper packaging but the four cloth pads, year supply, will be provided in a stylish bitengi bag, reusable as well. This is part of the commitment of the Dewe Project organisation to protect the environment as well as provide support to the communities. 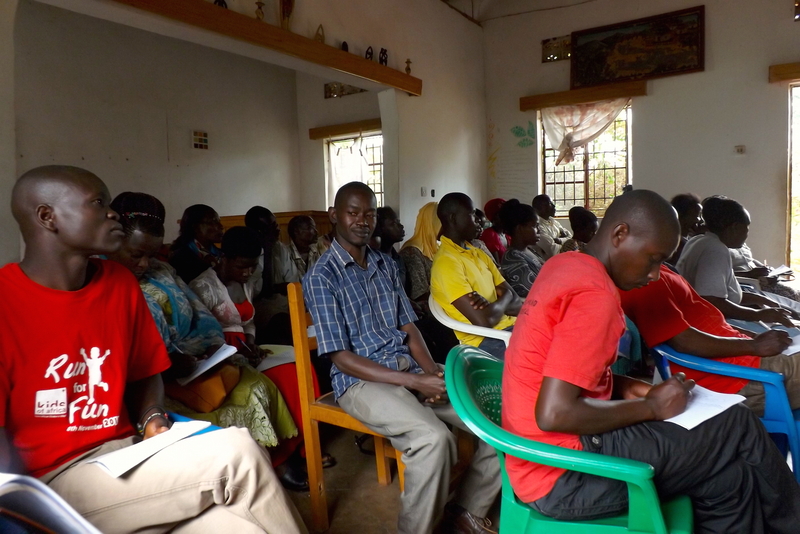 Lily Pads Success Story n°1 – The Dewe Project, Uganda from The Dewe Project on Vimeo.